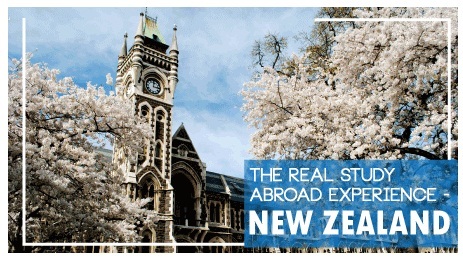 The Stanfort , we are a trusted brand for overseas (abroad) education and we represent officially in colleges from NEWZEALAND and ensure 100% satisfaction. There are a range of certificate programs, besides the bachelors and masters degrees, such that they lead to higher degrees and diplomas. The courses and programs offered here are highly ranked on global levels. Specific qualifications such as Graduate Diplomas and Honors are also offered. We, New Zealand Consultants in Jagraon will guide you through all the courses.